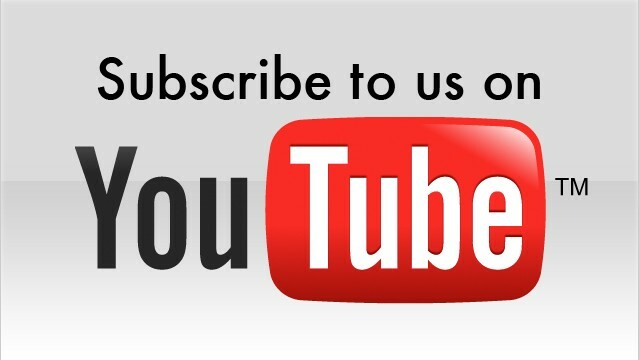 News by Britta S, Trent P, Matt S.
The studio first released its debut title, Game Dev Tycoon, back in 2013 for the PC. This game had the unfortunate timing of releasing around other Game Dev simulation titles which appeared on mobile devices. However due to the platform and management aspects of the game it was able to present players with a unique experience. As a simulator in which you would take a game development company and guide them into something bigger than Nintendo, Sony and Activision put together, Game Dev Tycoon gained notoriety due to the developer releasing the game on the Windows Store and the developers’ piracy experiment which consisted of releasing a cracked version of the game themselves. This version of the game contained one major difference compared to the retail version; after a while it became impossible to make money, as in-game pirates would ruin the profitability of the games that your in-game development team would work so hard to make. Now Green Heart Games is back with a brand-new game called Tavern Keeper. 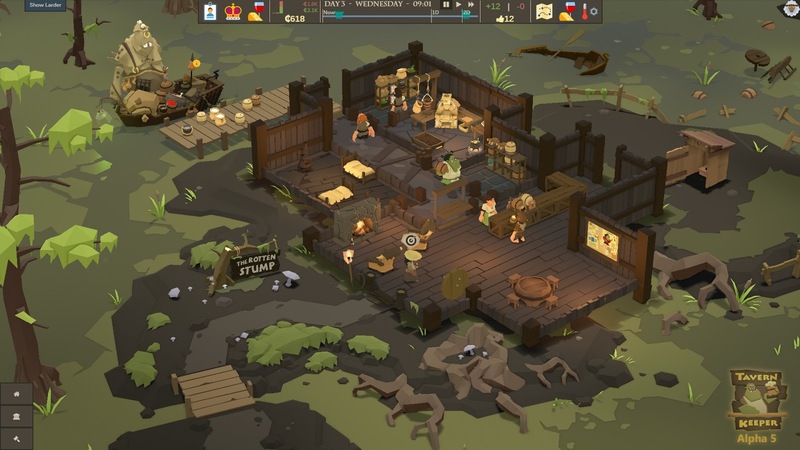 Keeping in theme with the simulation and business management aspects of its previous title, Tavern Keeper will focus on players managing their own tavern. The game will be set in a humorous fantasy world inspired by the developers founding member Patrick Klug’s love for Theme Hospital, with the goal to capture the humour and gameplay of the popular Bullfrog title. At this stage the game is in an internal alpha development period with Green Heart Games expecting to open it up into a beta in 2018. Abstraction Games announced via Twitter that its PlayStation 4 port of the open-world survival game Ark: Survival Evolved, by Wildcard Studio, has passed certification with Sony. 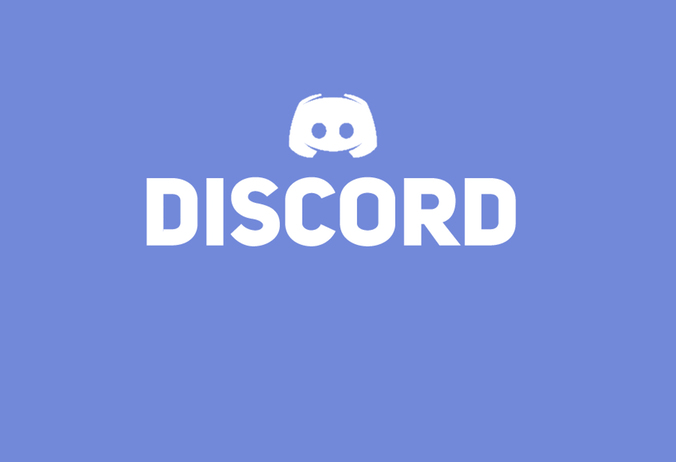 The game has been in development since 2014, and during 2015 it went into Steam Early Access for PC platforms and the Game Preview Program for Xbox One. Early Access for PS4 was denied, with Sony insisting only the finished game could be released. The game is powered by the Unreal Engine 4 and was designed from the beginning with a focus on VR. "As a man or woman stranded naked, freezing & starving on a mysterious island, you must hunt, harvest, craft items, grow crops, & build shelters to survive. Use skill & cunning to kill, tame, breed, & ride Dinosaurs & primeval creatures living on ARK, and team up with hundreds of players or play locally!" 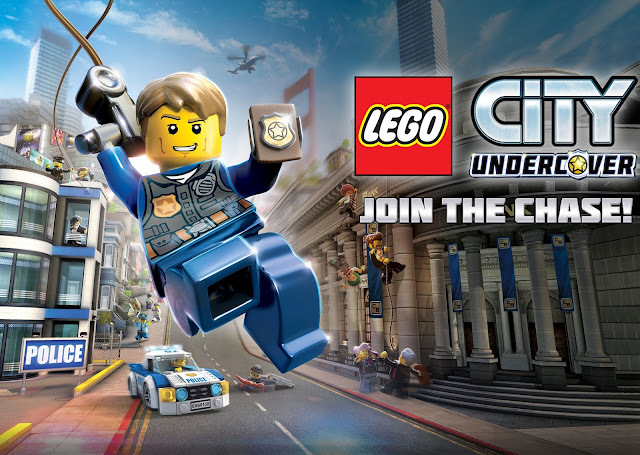 Warner Bros. Interactive Entertainment announced this week that the Wii U fan favourite game LEGO City Undercover will be getting a remake. Previously released exclusively on the Wii U in 2013, the game follows an undercover cop named Chase McCain catching criminals in a sandbox city environment. The title often gets compared to Sleeping Dogs or Grand Theft Auto with the structure of the game influenced by them to create a charming light hearted approach to the genre. An updated LEGO City Undercover will see a release on the Nintendo Switch, PlayStation 4 and Xbox One. The publisher plans to reveal more about the game and any potential changes in the coming months before an expected Q1/Q2 2017 release. Based on this timing it appears more information could be revealed alongside further Nintendo Switch announcements. Hellblade, by Ninja Theory, is an incredible-looking game that is going through a protracted development cycle. It's also a game we haven't been hearing too much about; coming to PC and PlayStation 4, after a spectacular reveal at E3, the developers have largely been keeping out of the public spotlight. What the team has been doing, however, is a series of developer diaries, highlighting various bits and pieces about the process behind making the game. The latest developer diary focuses on the voices that will haunt the game's lead protagonist through the adventure. Psychological stuff. Item Reviewed: The catch-up coffee: November 28, 2016 9 out of 10 based on 10 ratings. 9 user reviews.